Bo’s Reality Check was an amazing way for me to build the right foundations for my new business. I started with an idea and Bo’s personable approach helped craft a structured pathway to guide me through the steps I needed to take to move forward with my dream. 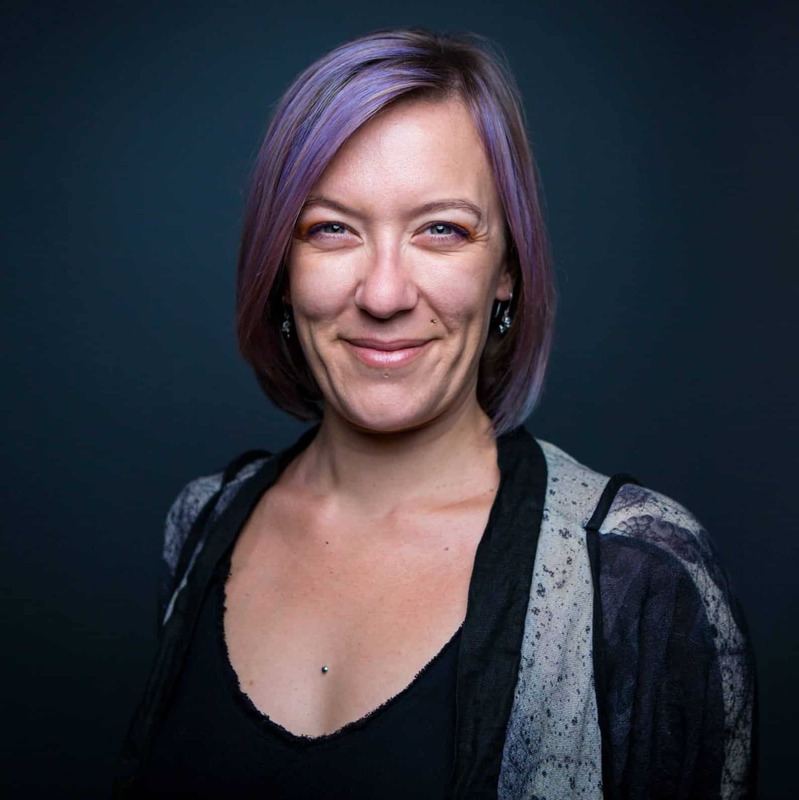 Her ongoing support and encouragement and vast network of other creative professionals really helps me to stay focused and believe it’s possible. Bo has helped me with my pricing, packages and writing the copy for my materials with me, and her team has done my new branding and business cards, soon to be website, and accounting! I have learnt valuable skills that continually support me through my journey.  I highly recommend Reality Check to anyone that wants to turn an idea into a business reality.